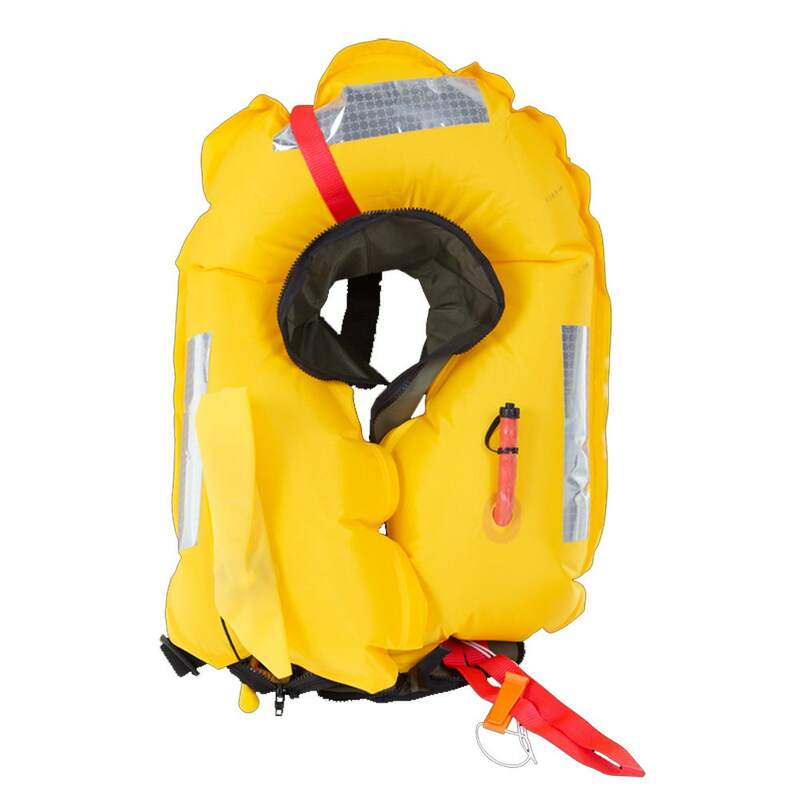 These have a buoyancy of no less than 150N for the average adult and are intended for use offshore or when foul weather clothing is being worn. Shorter than other life jackets. All safety devices should carry the CE mark which shows it has passed stringent safety checks. You are advised to choose products which are certified to turn you over and keep your head out of the water, even if you are unconscious. 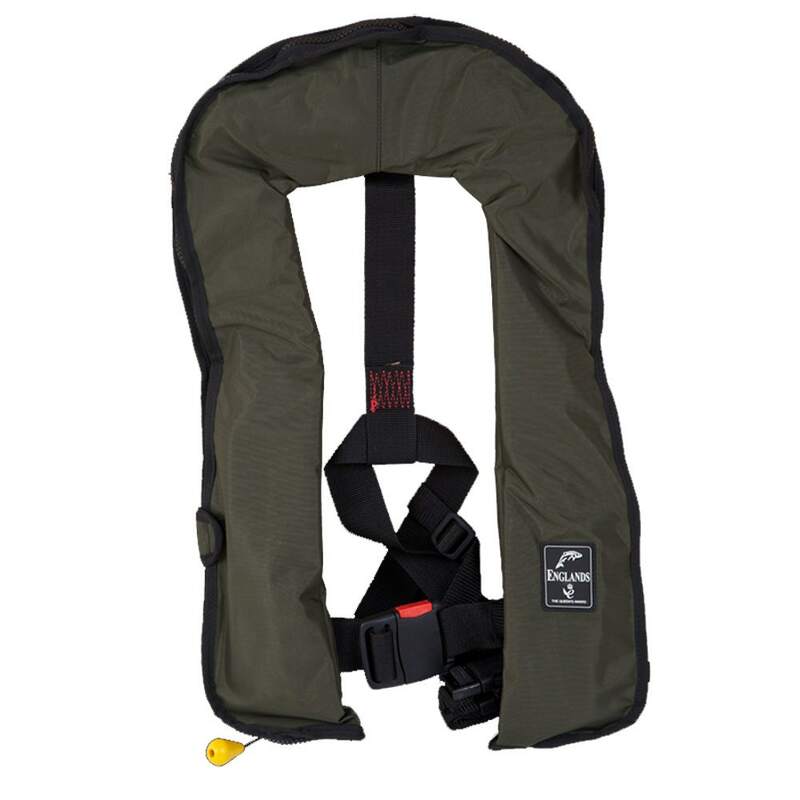 150N Life Jackets - these have a buoyancy of no less than 150N for the average adult and are intended for use offshore or when foul weather clothing is being worn. 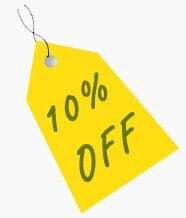 *Due to new laws governing the transportation of hazardous materials, we are unfortunately unable to ship gas cannisters or life jackets containing a gas cannister to any overseas destinations, Northern Ireland & The Highlands in the UK. We can despatch to other addresses in the UK but are only permitted to use UPS for delivery sorry.